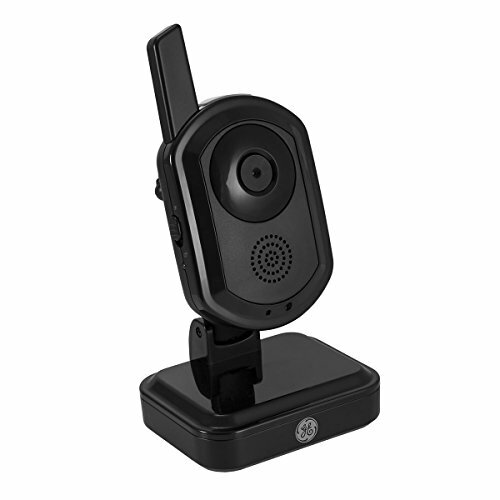 Add additional security where you need it most with the GE Add-On Wireless Color Digital Camera. 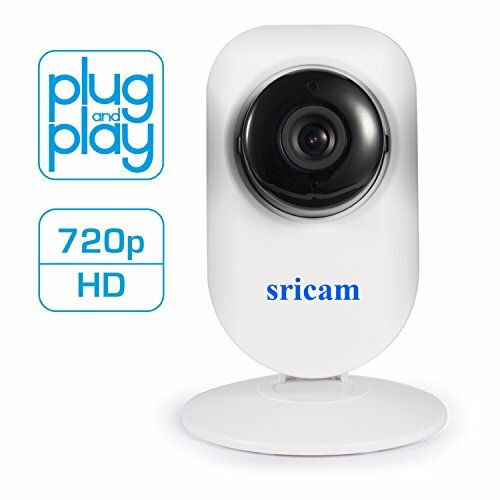 The camera wirelessly transmits audio and color video up to 450 ft. without interfering with home Wi-Fi networks and offers a private and secure connection. 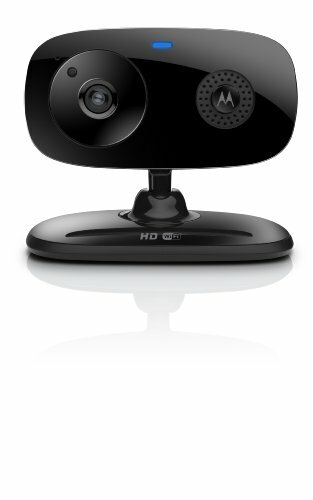 Easily adjust the camera position with the digital pan, tilt and zoom feature. 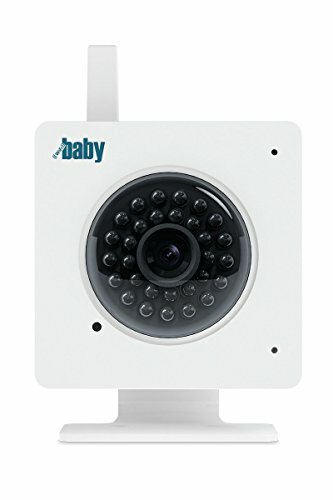 Camera can be placed on a tabletop or mounted on wall. Includes one digital camera and an AC adapter. The SECRET to securing your identity and credit data? Learn all you can about NFC Chip Cards: keep your cards shielded! And don't forget your passport! Your search for the perfect RFID Shield is finally over! You now have an alternative to sleeves that disintegrate, are not effective and seams that come undone. 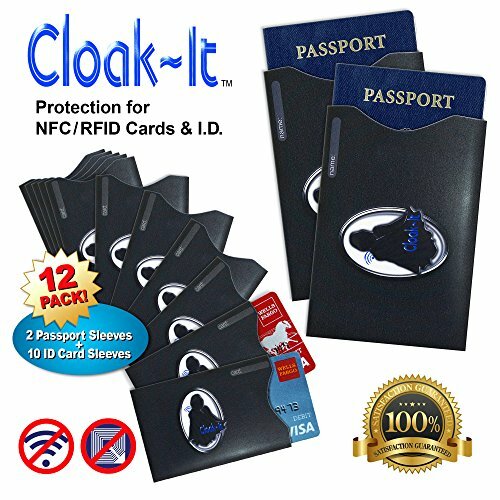 The premium materials, design and workmanship of Cloak-It Sleeves & Passport Protector Holders meet your needs and are within the standards on electromagnetically shielded sleeves for protecting from unauthorized NFC (Near Field Communication) intrusion and theft.With the inner layers of copper paper and aluminum, the exterior made for durability, you'll be pleased with these user-friendly sleeves. This Value Pack of Electromagnetic Shielding Sleeves includes 10 Sleeves for standard size credit cards, Drivers License, School I.D., Access Cards, Transit Passes, etc. PLUS 2 standard-size US Passport sleeves. With the 5.375" x 3.686 measurements, the passport sleeves will accommodate many models of iPhone, Samsung including some Galaxy models, Motorola, Blackberry, Nokia, LG, Apple, some Sony, as well as many provider-specific models from Sprint, T-Mobile, AT&T and Verizon plus many others.With so much coverage in one pack, you should go ahead and order extra packs as gifts for your world-traveler friends! Order today during this price promotion and start protecting yourself in just a few short days! You will receive your Free eBook Comprehensive Guide to Consumer Safety in a couple of days after order confirmation. This is a serious 100+ page booklet from GSA which offers education and contacts for every facet of our financial decisions.